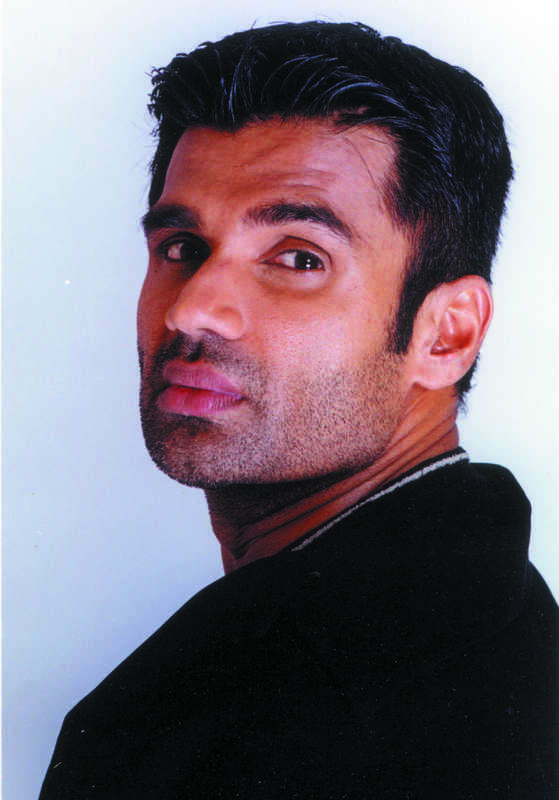 Do you look like Suniel Shetty? Sohail Khan threw a party for the CCL [Celebrity Cricket League] at his residence in Mumbai. The party was attended by Sonakshi Sinha, Urvashi Rautela, Chunky Pandey and others. I declare that I wish to represent "Suniel Shetty"